This week we have a bit of an over sized episode as “Breaking the Seal” host John Myers joins us to discuss the Mark Millar & Steven McNiven title, Old Man Logan! 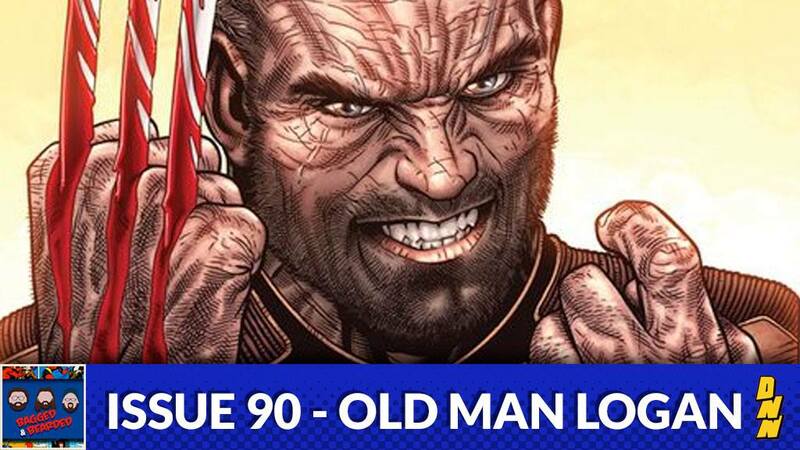 The heroes are dead, the villains have won, and Logan hasn’t popped his claws in 50 years. Why? Listen in, find out, and also hear our opinions of the new Logan movie! Available on iTunes, Stitcher, and Google Play!